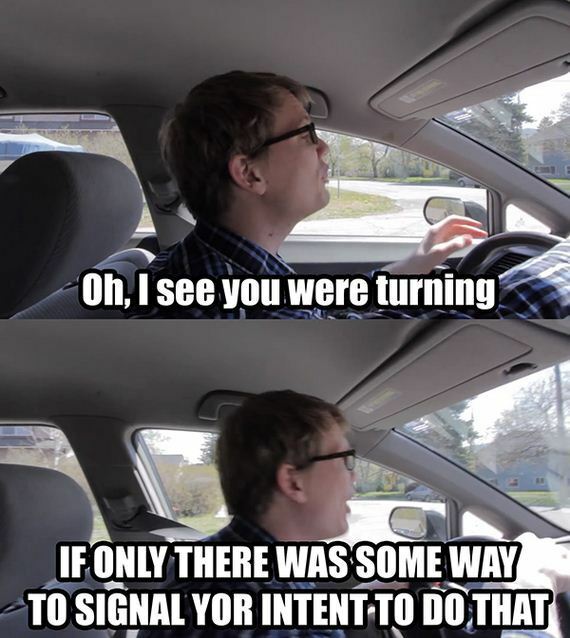 To quote an old philosopher, “If you’re not raging while driving, you’re not paying attention.” I don’t think anything more eloquently sums up what it’s like to be behind the wheel. 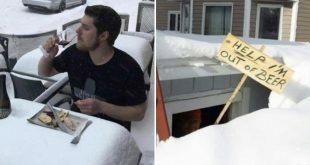 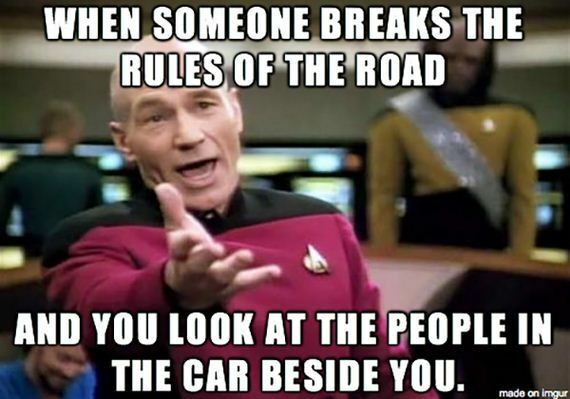 You’re either the rager, or the person causing the rage. 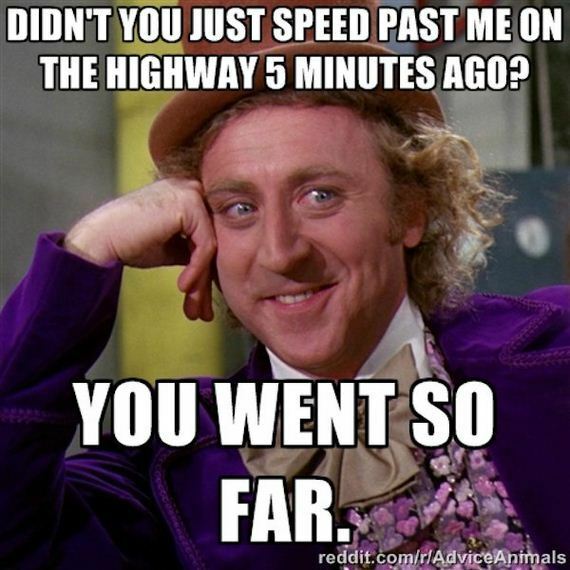 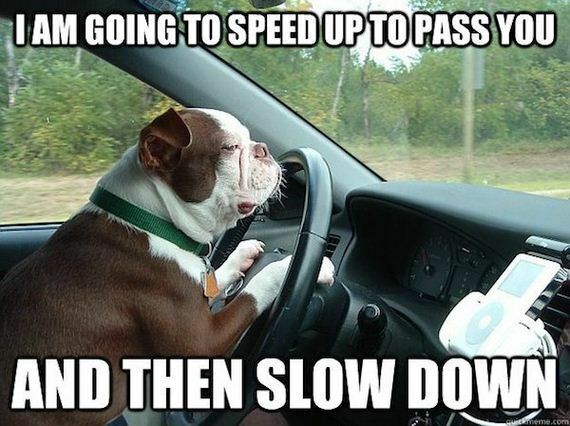 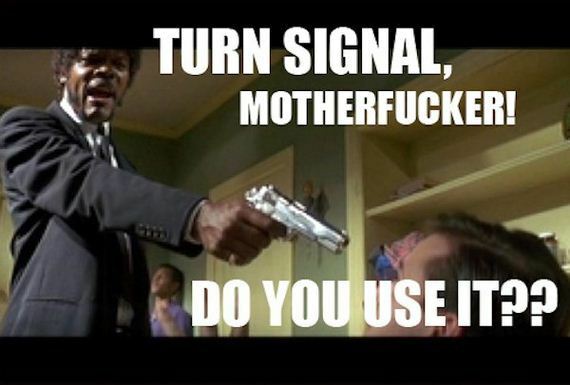 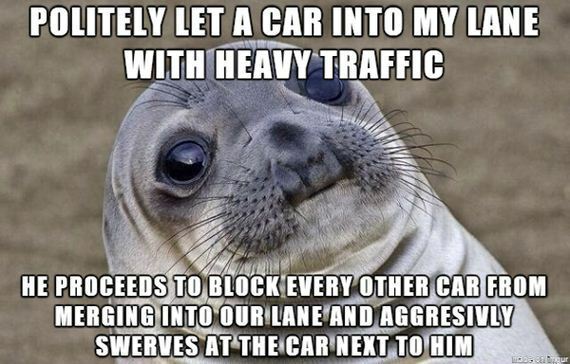 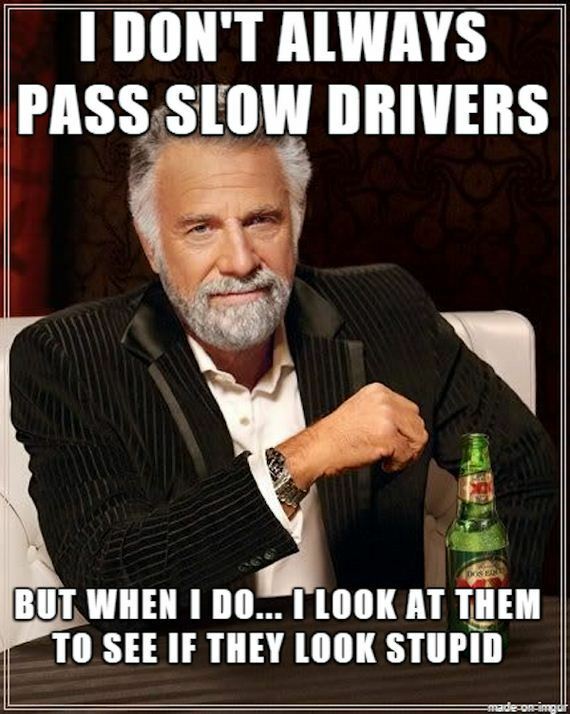 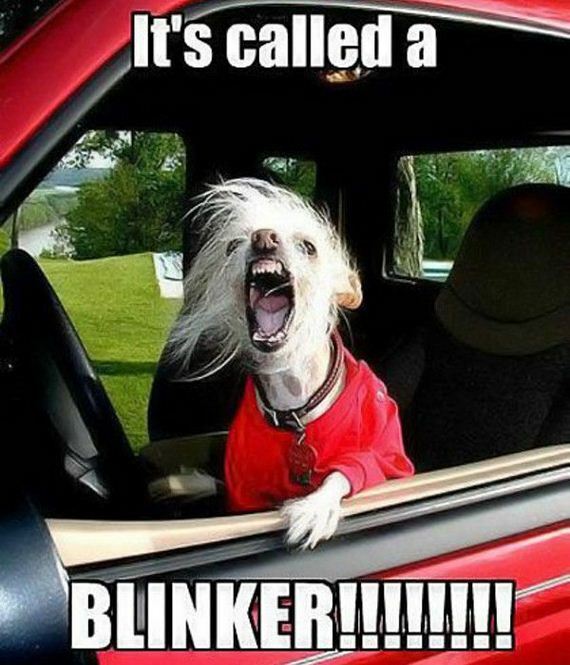 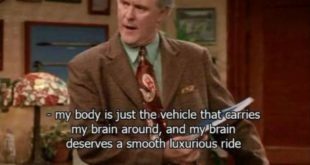 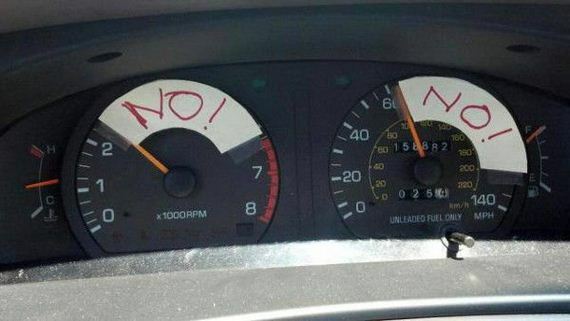 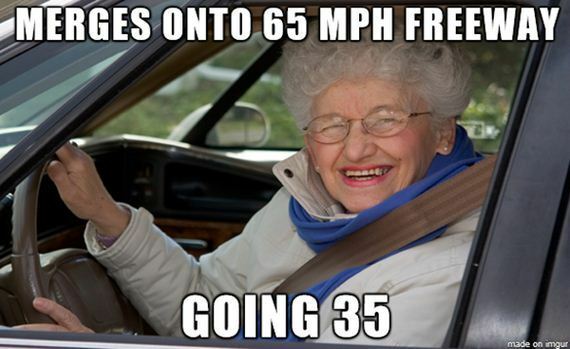 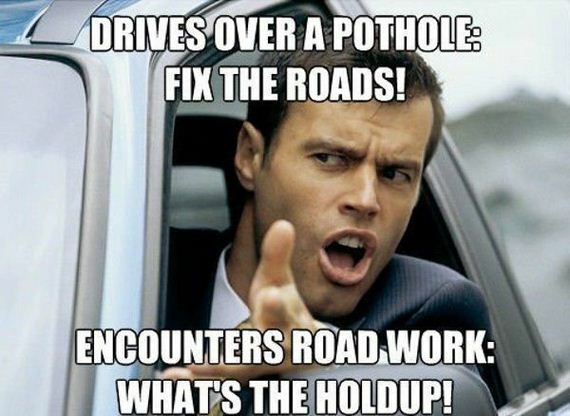 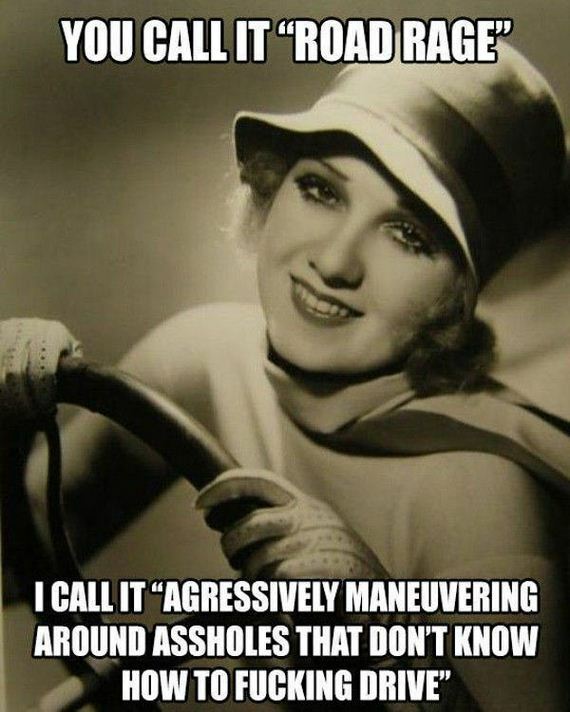 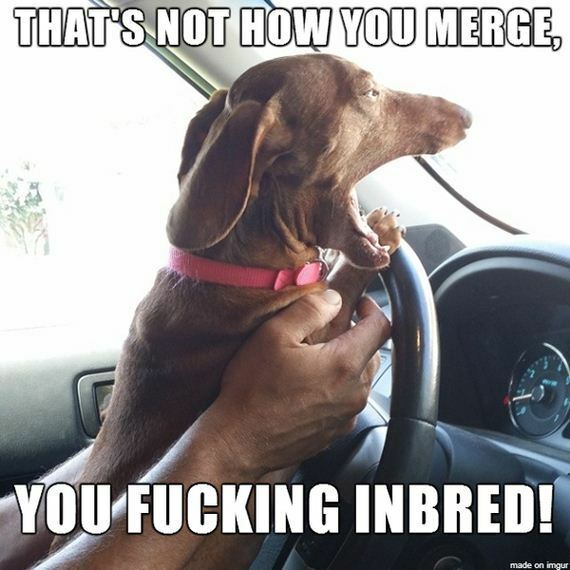 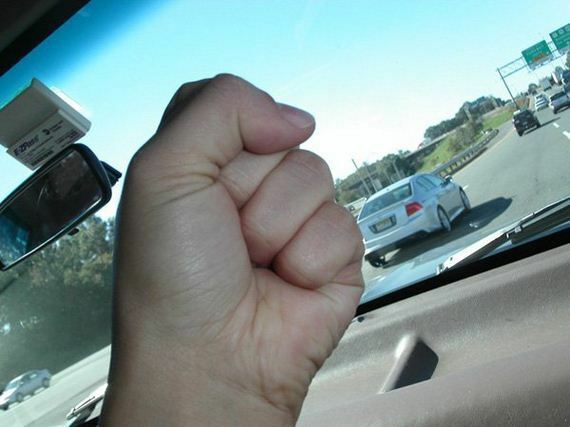 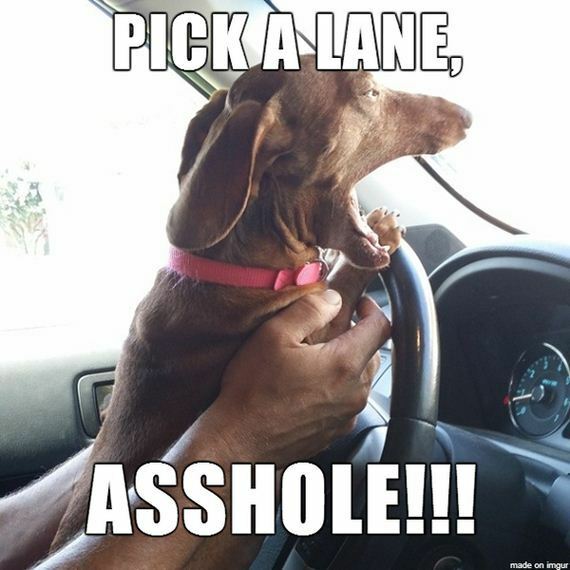 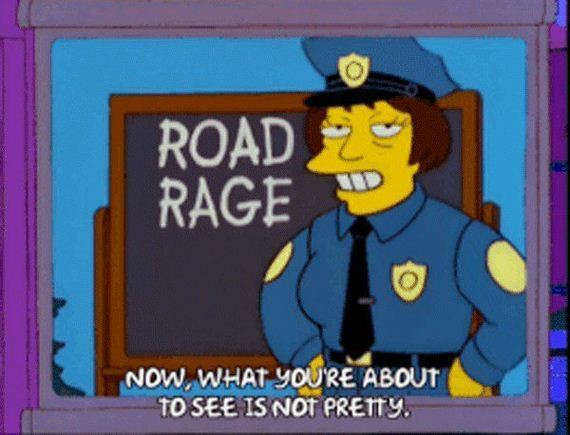 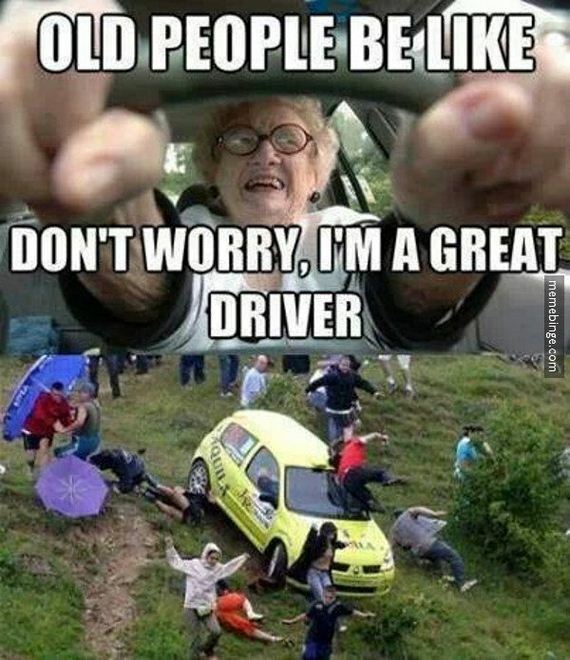 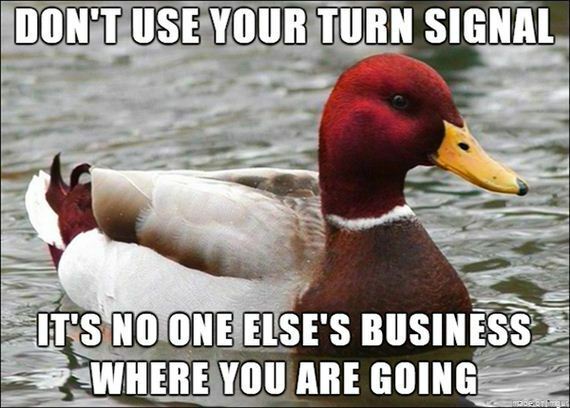 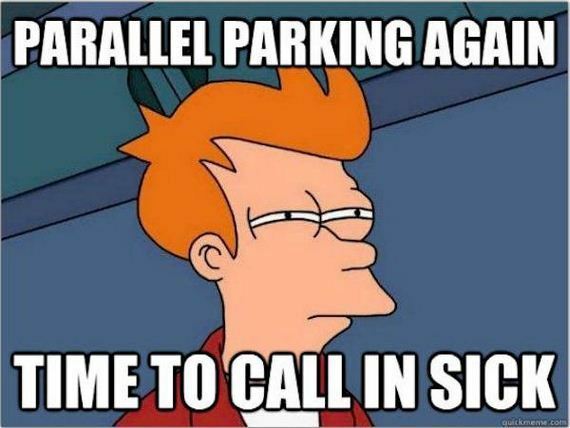 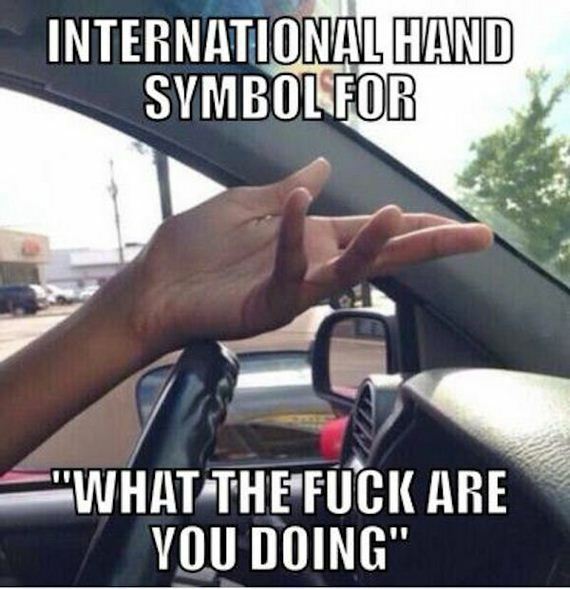 With that in mind, here are a few road rage memes to add to your Sunday driving frustration.